Like a personal assistant, but better. 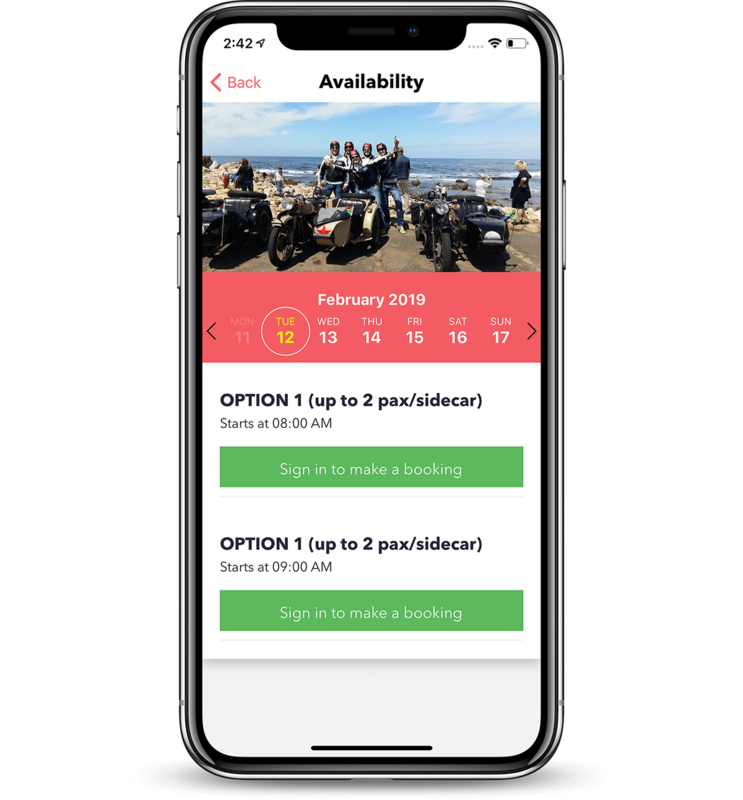 With the largest travel network in the industry, you can explore your city, find its hidden hotspots, and map out memories as you book activities world-wide. Download the app for iOS or Android for free. We get it, you don’t want just “another-city-guide” app. You want quality. You want to know about best of the best, you want to book activities for that romantic gateway for two you’ve been planning for weeks now. You want that last minute birthday gift because you completely forgot about it. We get it, and our team has worked hard to handpick and present a select list of high-end merchant solutions for you - our VIP! What’s that? Can we deliver that gift to your house? Yes, you bet we can! Who wants to waste time waiting in any lines? We get it, you have a busy life and spending time waiting in line is not your thing. You're craving that sushi the whole day, aren't you? How about that t-shirt you wanted forever but the lineup is just too long... No worries, we’ve got you covered. 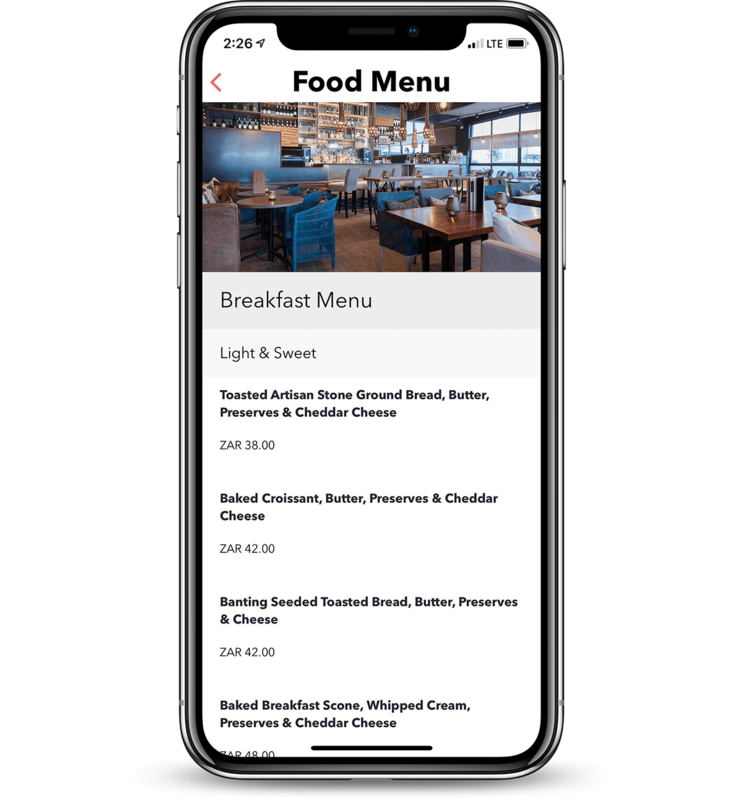 Specifically designed & implemented for concierge teams that want a streamlined digital connection with their guests. Join us from anywhere around the world and earn by promoting personalized experience to your guests. mobiSIM card works in 37 cities around the world. Need data on the go? Check - customize your package to what makes sense to you, data included. Donwload the app and get your mobiSIM card today!